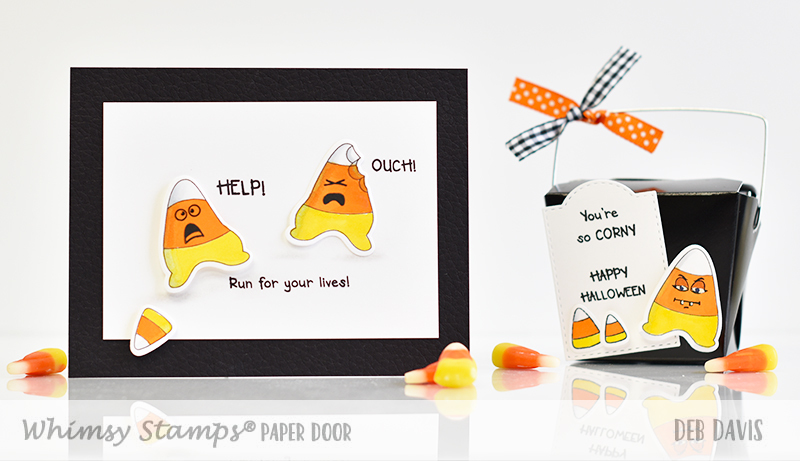 Calling all candy corn lovers and haters, this months PAPER DOOR kit Corny Candy Corns is fun for everyone! 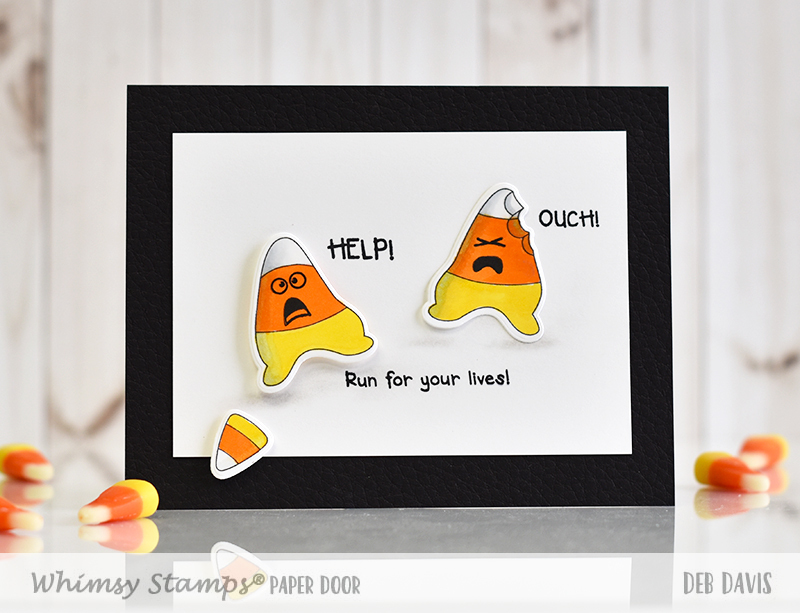 Everything I used to create both of these Halloween projects (except for the copic markers) is included in this months kit! You can see an unboxing video that shows all the contents of the kit HERE. 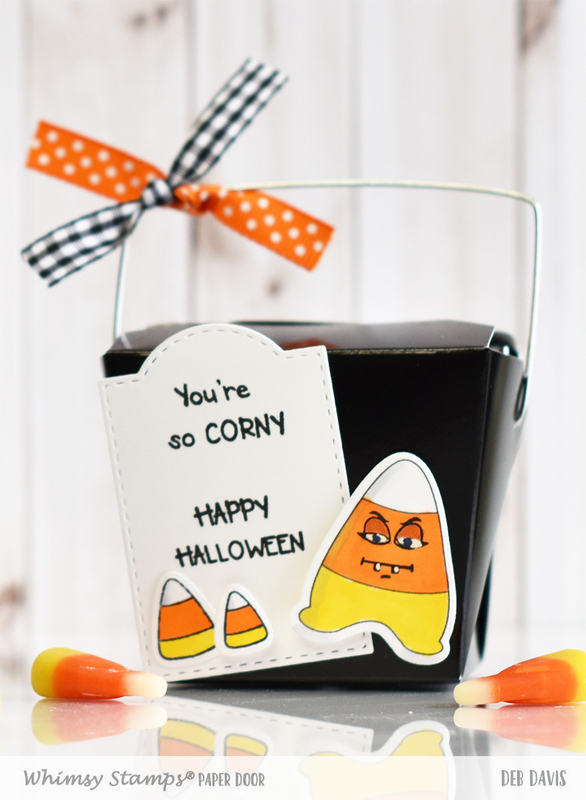 It's so much fun creating different expressions on the candy corns, there are LOTS of combinations to customize your own Corny Candy Corns. 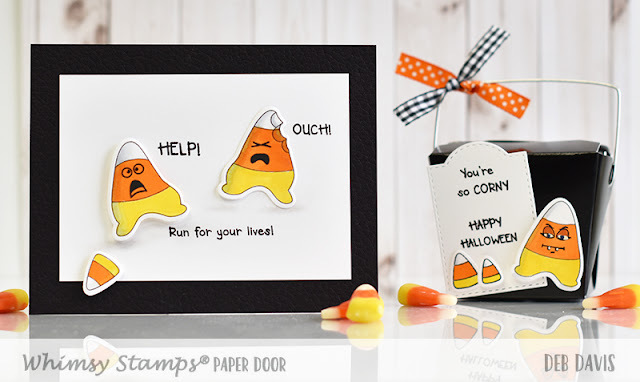 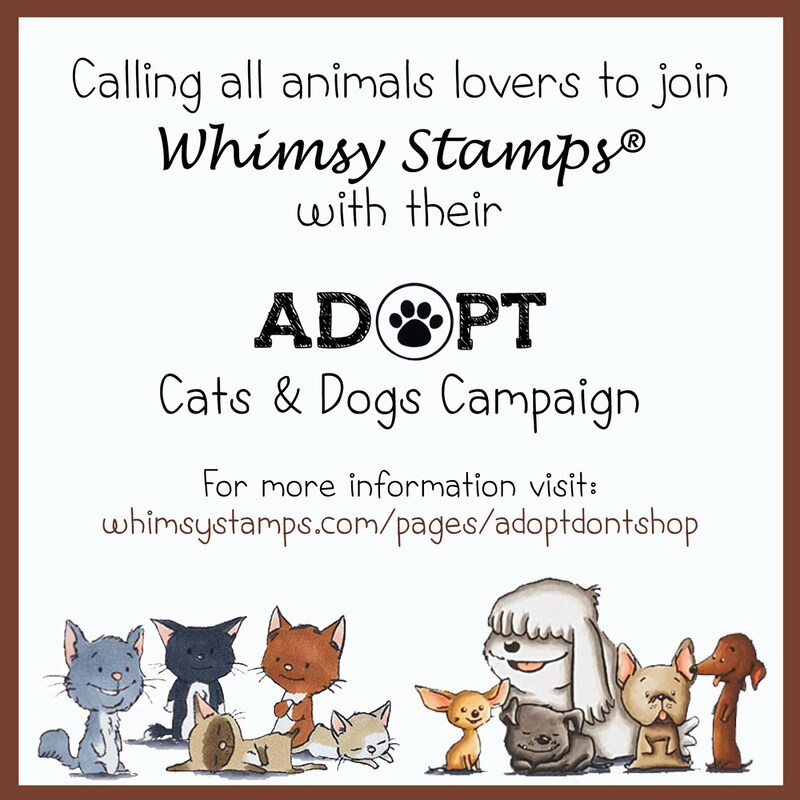 And when you purchase a PAPER DOOR kit you'll receive step-by-step instructions for both of these projects plus at least three others. Get your Corny Candy Corns PAPER DOOR kit today, this one is going to sell out fast!